Leica M Edition “Leica 100” includes a new purely mechanical rangefinder Leica M-A for film photography, a full-frame digital Leica M Monochrom for black and white photography and three Summilux-M lenses with aspherical surface (Summilux-M 28mm f/1.4 ASPH, Summilux-M 35mm f/1.4 ASPH and Summilux-M 50mm f/1.4 ASPH) in one set. 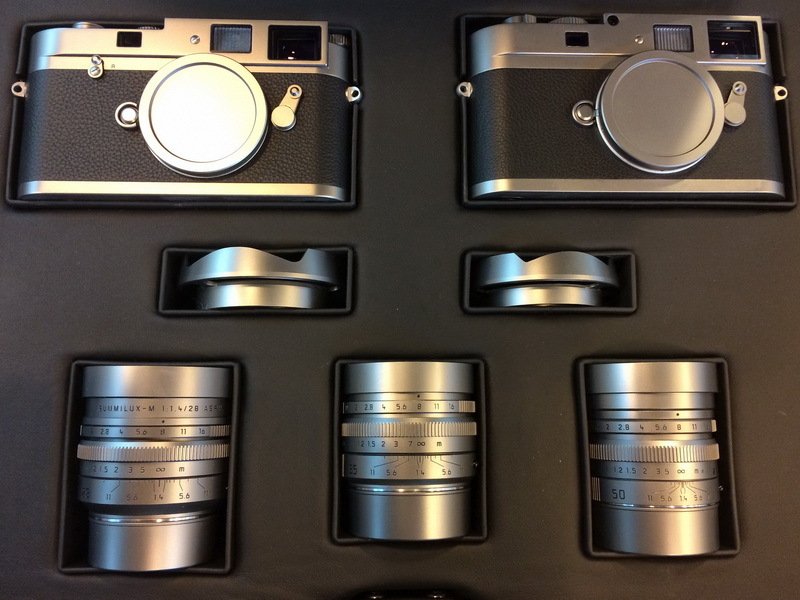 The set also includes Kodak TRI-X 400 black-and-white film for use with the Leica M-A. It is an old film in the 1950s, integrating art and actuality. The film is still very popular among photographers nowadays because of its rich and attractive black, white and grey layers. 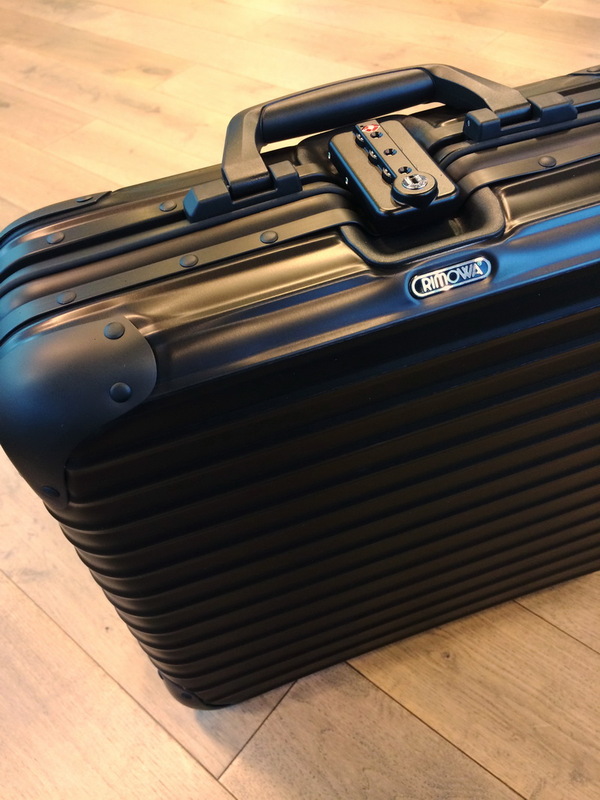 The whole set is perfectly kept in a black anodized aluminium case constructed by Rimowa. The inside of the case was hand-made of real calf leather in black with natural pattern of calf leather. The cameras and lens are available as a set without selling separately. The indivisible set protected by elaborately-made case was very special and unique. 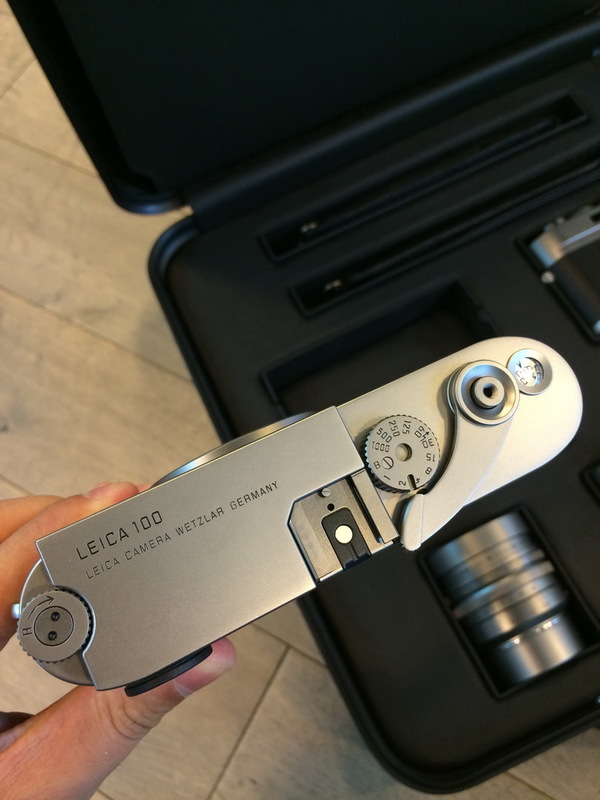 One of the main special features of the anniversary set is that it is the first time both Leica cameras and lenses are made from solid stainless steel. The outer layer is coated with a special Swiss-made anti-finger-marks coating. 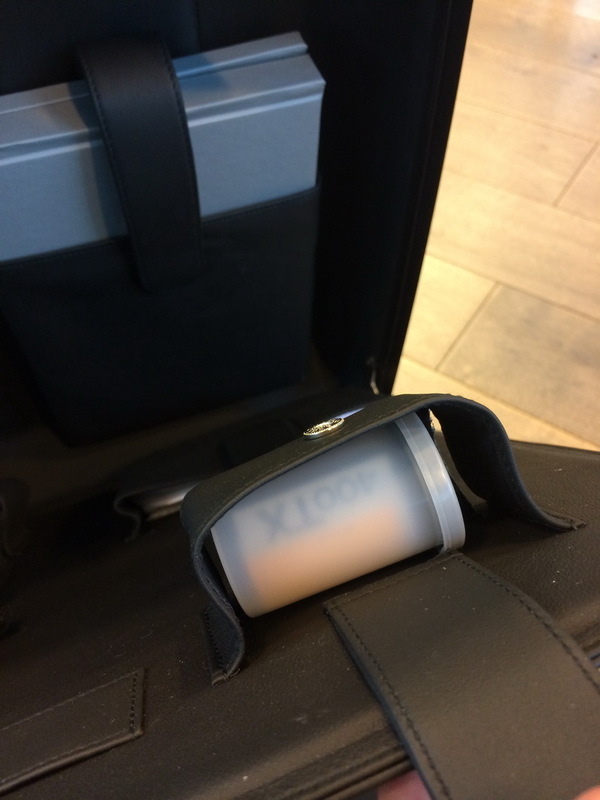 Adopting stainless steel and the special protective coating allows the cameras and lenses to be more strong and durable. 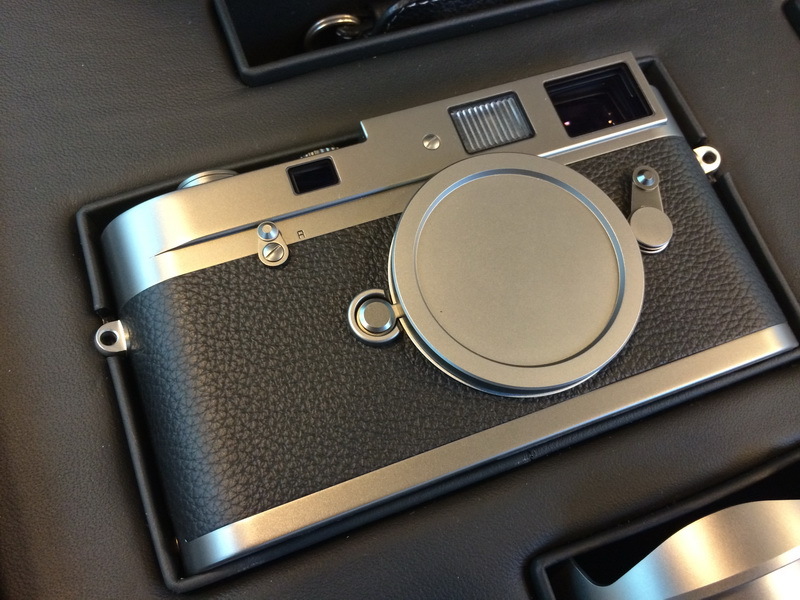 Leica mentioned that stainless steel is very difficult to manage, so no any Leica cameras and lenses in the past were made from stainless steel. Leica makes a breakthrough in the 100th year, proving that its hundred years of techniques and experiences have never been outdated. Leica is able to adapt to the change of age, combining the past and current, till the future without fading. Besides, the unique serial numbers of cameras and lenses are between 4xxx1914 and 4xxx2014, with the ending four digits representing every years between the beginning (1914) and current (2014). All cameras and lenses in a set share the same ending four digits. Together with the 100 years anniversary engraving on the top plate of cameras make the set especially meaningful. 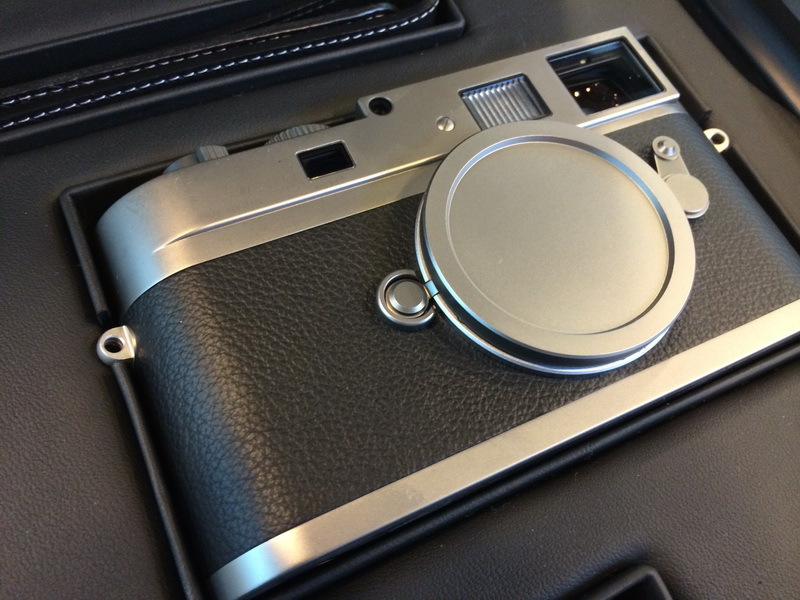 Leica M-A mechanical rangefinder camera is first made for Leica’s 100 years anniversary. 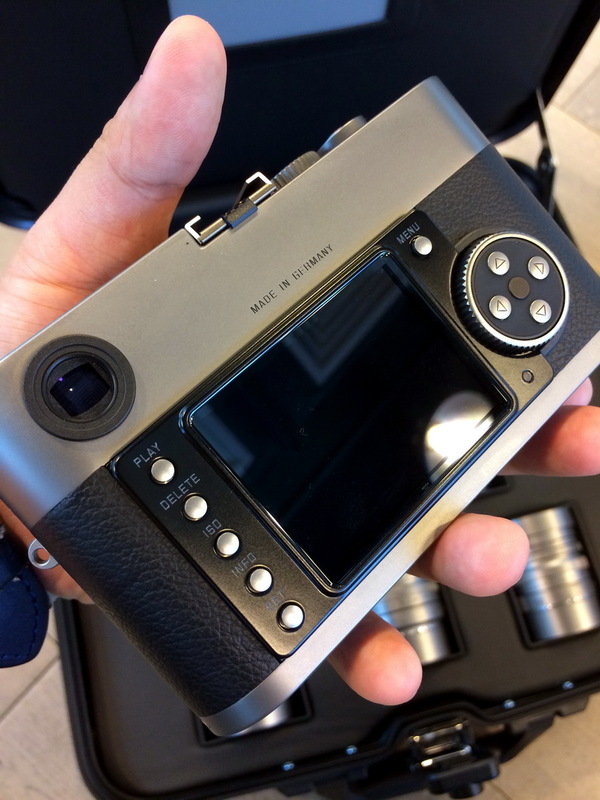 Its appearance and technical specifications were based on Leica MP film camera. They are direct descendent of the Ur-Leica made by the creator of Leica, Oskar Barnack, symbolizing the origins of Leica and the beginning of 100 years, which is especially meaningful. The Leica M Monochrom full-frame digital camera for black-and-white photography symbolizes the present digital age of Leica and the development of black and white photography into digital format. It is noteworthy that M Monochrom is the world’s first digital camera for black-and-white photography. Leica values traditional black-and-white photography. Despite the invention of colour photography, Leica continues to develop black-and-white photography into digital format, showing the attractiveness of black-and-white photography in a modern way. Putting the two cameras together in a celebration set is special and full of historical meaning as they represent the evolution of Leica from traditional mechanical rangefinder photography to digital photography nowadays. M-A and M Monochrom are built with body covered by the finest calf leather with natural pattern and their camera straps are made of calf leather as well, which enhances their uniqueness. 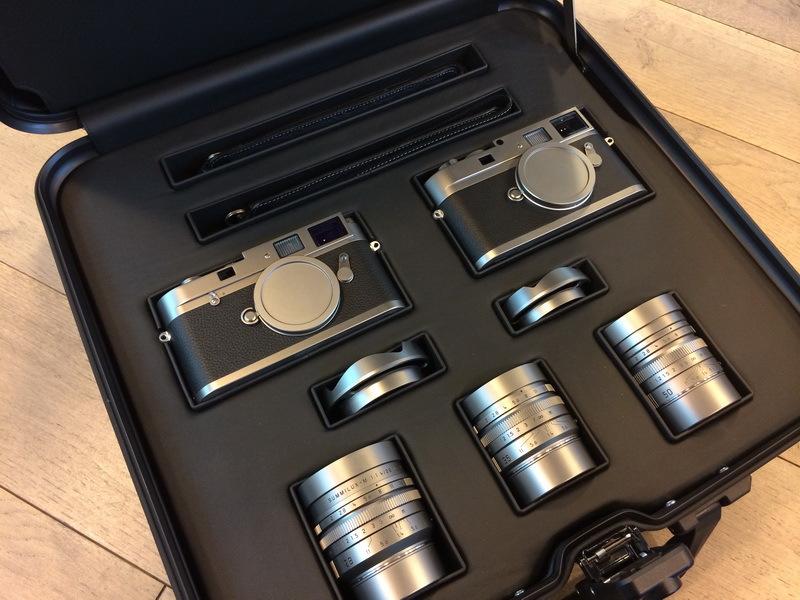 It is the first time Leica anniversary set includes three Summilux-M lenses, Summilux-M 28mm f/1.4 ASPH, Summilux-M 35mm f/1.4 ASPH and Summilux-M 50mm f/1.4 ASPH. All the three lenses have aspherical surface, with compact size and fast speed. The images captured by them are detailed and beautiful. Summilux-M 28mm f/1.4 ASPH is a new Leica lens released recently, making the anniversary set more valuable. 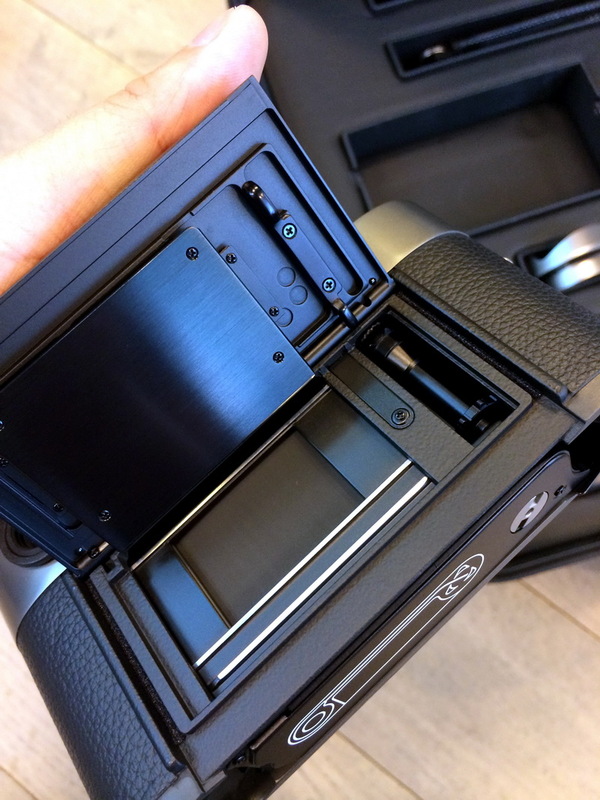 Besides, 28mm and 35mm lenses are attached with stainless steel metal hood. Leica M Edition “Leica 100” carries 100 years of glorious history and 100 years of evolution, intergrating all the best elements and continuing the first creation of Oskar Barnack. Therefore, it has a very high commemoration value.